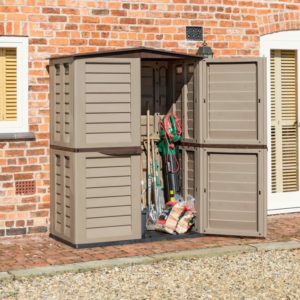 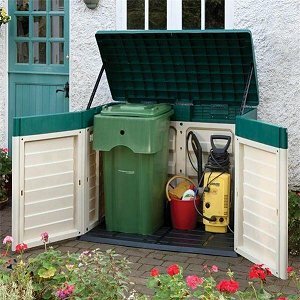 Plastic Storage products from Rowlinson to keep your garden tools, soft furnishings and kids toys safe. 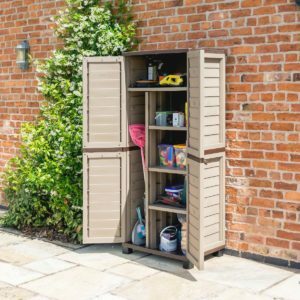 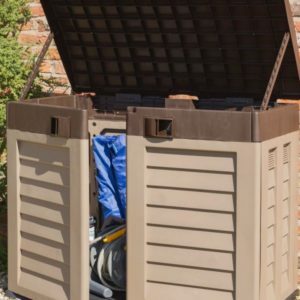 These storage products also help keep the garden tidy. 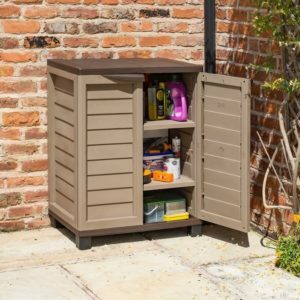 All of these plastic storage items are supplied direct by Rowlinsons. 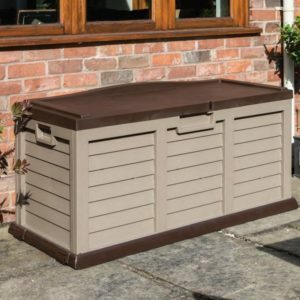 Therefore the price includes free delivery to the UK Mainland.